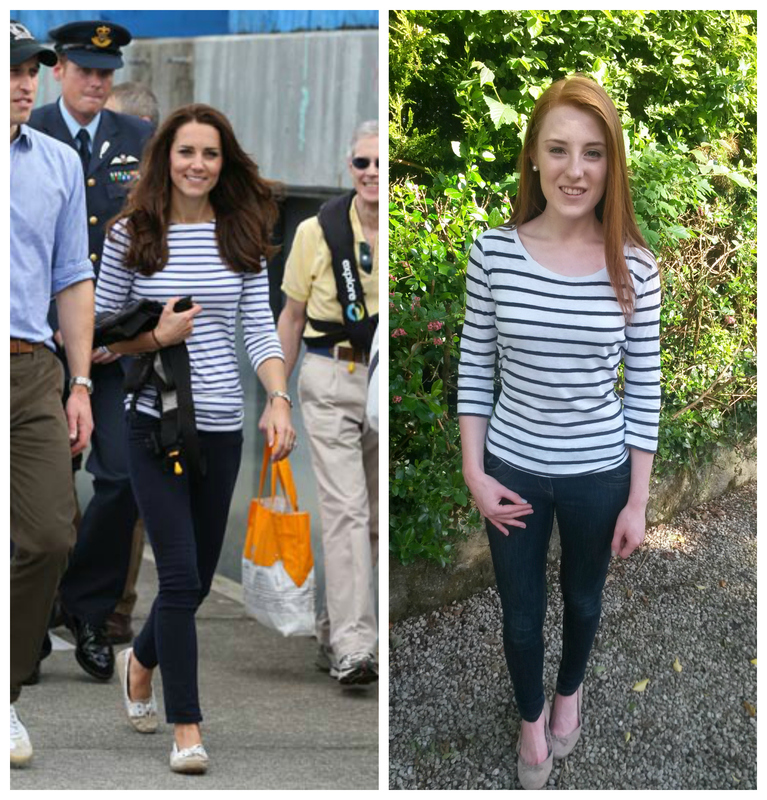 Regular readers of my blog will know I am minorly infatuated with Kate Middleton’s style. No matter what Kate wears she looks fabulous as her style is always simple, elegant and timeless. Everything you’d expect from the future Queen of England. When Raise.com contacted me and asked me to participate in their online closet swap*, transitioning from Spring to Summer fashion, I looked to Kate for inspiration. Raise.com is a new online platform where you can buy gift vouchers at a discounted price and sell your unused or unwanted gift cards. Raise.com is not available worldwide but I’m sure they’ll be expanding in the near future. Sadly, the Irish summer weather is notoriously random and sunny days are sporadic. This drastically affects my fashion choices. While the bloggers and Instagrammers I follow are strutting their stuff in lovely sun dresses and summer clothes, I am still reaching for a jacket. 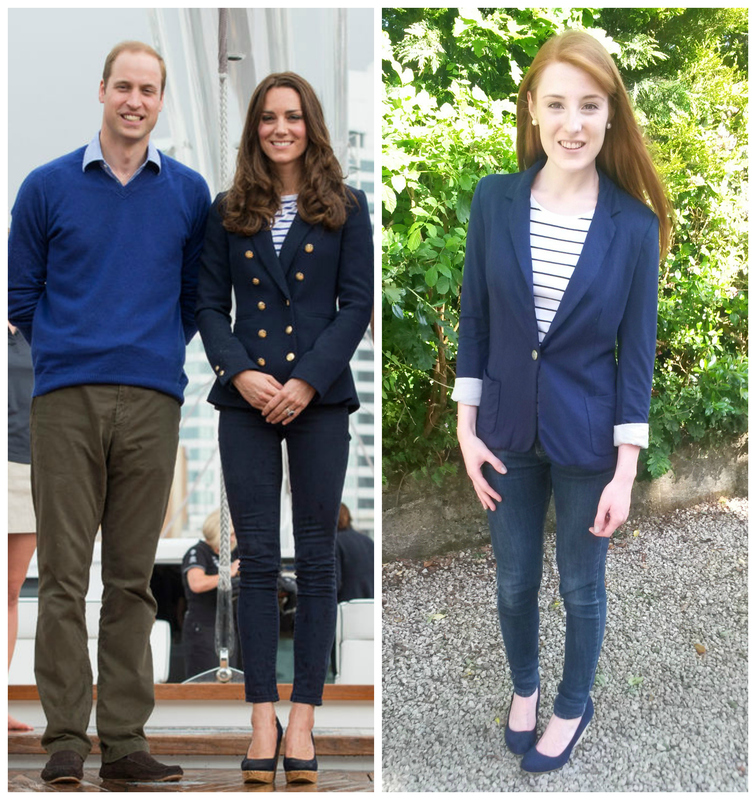 This makes Kate the perfect inspiration as she loves her blazers and long sleeved tops. 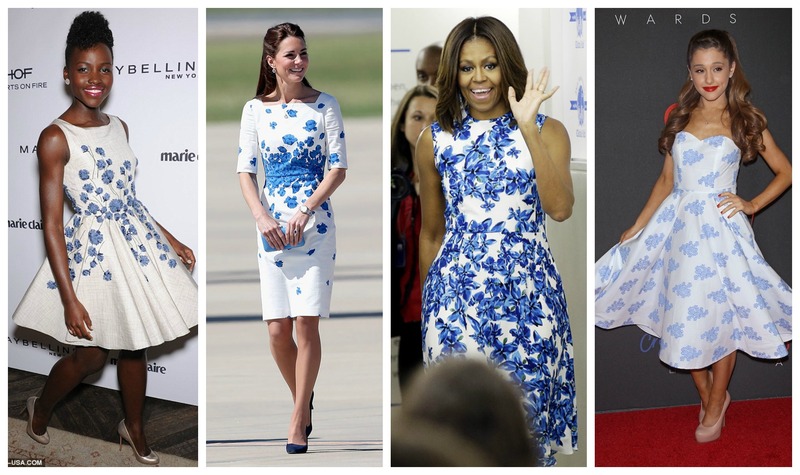 I have many similar signature Kate pieces in my wardrobe. The styles I have opted for are very casual yet still practical. 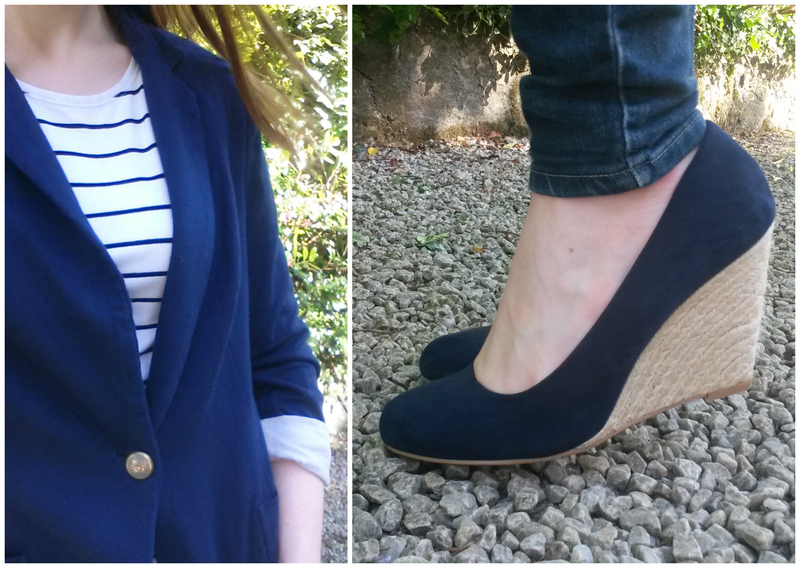 A blazer is a perfect way to achieve a summer look. It can be taken off while the sun shines and thrown back on for the chillier evening. This is a very different post for me. Obviously (and sadly for me) I am nothing like Kate… you can’t blame a girl for trying though! Kate wore this Zara blazer twice during his trip to Australia and New Zealand. For more looks from this tour follow the links here, here and here. As pictured she wore it with a stripped top, navy jeans and LK Bennett navy wedges. The blazer I am wearing is also from Zara, about 6 or 7 years ago. It is nowhere near as sophisticated as Kate’s but it has tided me over well during the years. I paired mines with a similar striped t-shirt from Primark/Pennys, New Look jeans and Primark/Pennys replica LK Bennett wedges. I loved this look when Kate wore it to a wine tasting. It is great for transitioning your wardrobe from Spring to Summer. 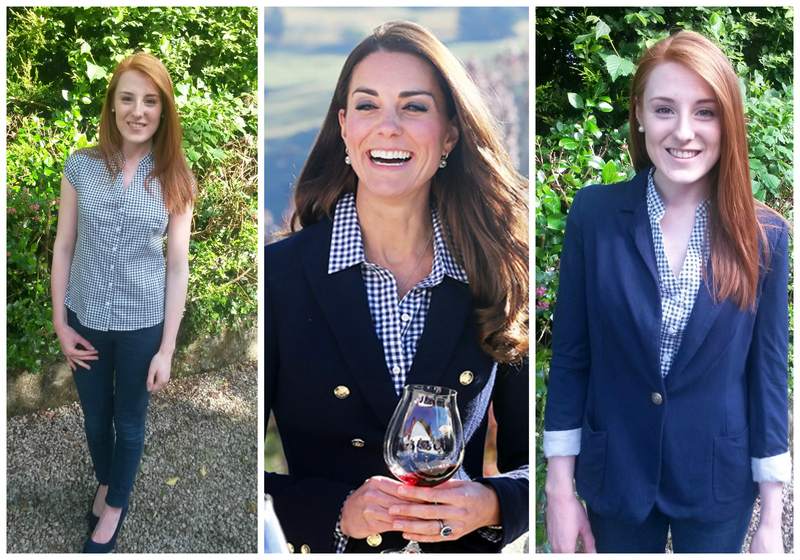 Unlike Kate’s my shirt is short sleeved but the blazer over the top is a good option for those of you in a cooler climate like myself. The shirt I’m wearing is from Primark/Pennys as are my jeans and wedges. If wedges aren’t your thing a pair of Converse would be a good alternative. Kate has worn this look on numerous occasions. While my shoes are not an exact replica of Kate’s boat shoes they fit in with the overall theme of the look. These pumps or boat shoes like Kate’s are a great summer shoe, especially if you are on the beach or poolside. My stripped top is from H&M, as are my jeans. 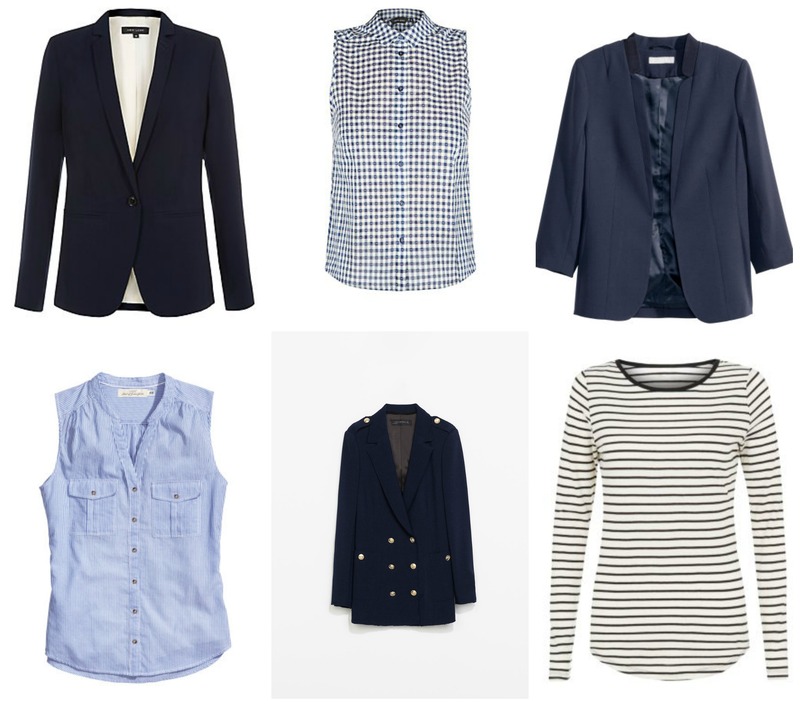 Above are some similar pieces and the actual Blazer Kate has, which I’m considering buying myself. Make sure to visit Raise.com if you’re interested in selling or buying some gift vouchers! Let me know your summer styles or summer style inspirations. * I was kindly asked to participate in this campaign by Raise.com. I was not compensated for this post and all items of clothing are my own.